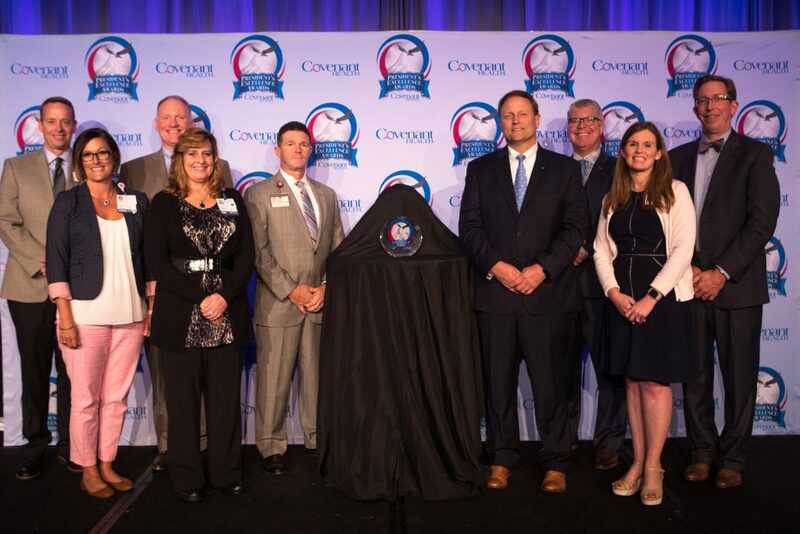 In September we celebrated a very special event at Covenant Health: our annual presentation of the President’s Excellence Awards. 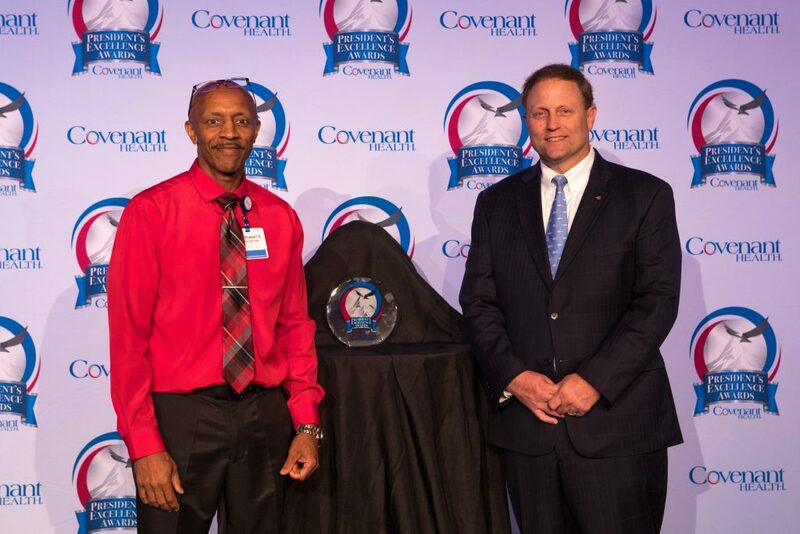 These awards recognize outstanding individual employees and team projects that have improved patient care and lowered operational costs. 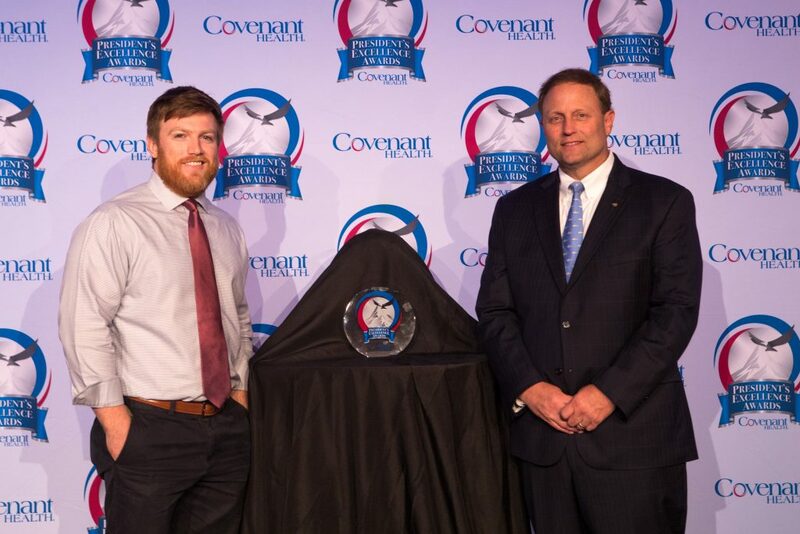 We focus on performance that demonstrates Covenant Health’s Pledge of Excellence: putting patients first, excellence in everything we do, and making Covenant Health the first and best choice in our communities. 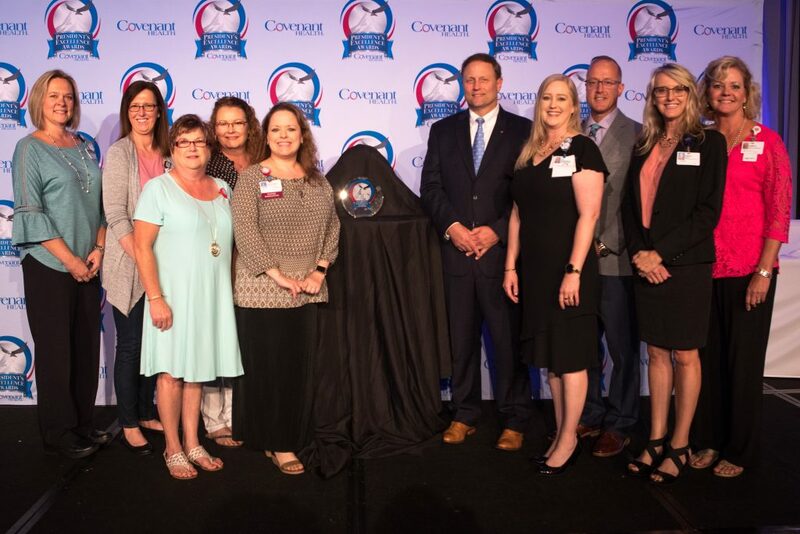 The President’s Excellence Awards celebration is a gala luncheon, and this year more than 300 people attended, including front-line employees, managers and directors, physicians, senior leaders, executives and Covenant Health board members. Ten individuals received President’s Excellence Awards for Individual Achievement in recognition of their exemplary performance in their day-to-day responsibilities. More than 40 teams throughout our system developed and implemented projects to improve outcomes and support our Pledge of Excellence. Judges representing community healthcare, education and quality improvement organizations helped us select five collaborative projects for team awards, along with additional project awards for Community Impact, Innovation, Improvement and Sustainability. 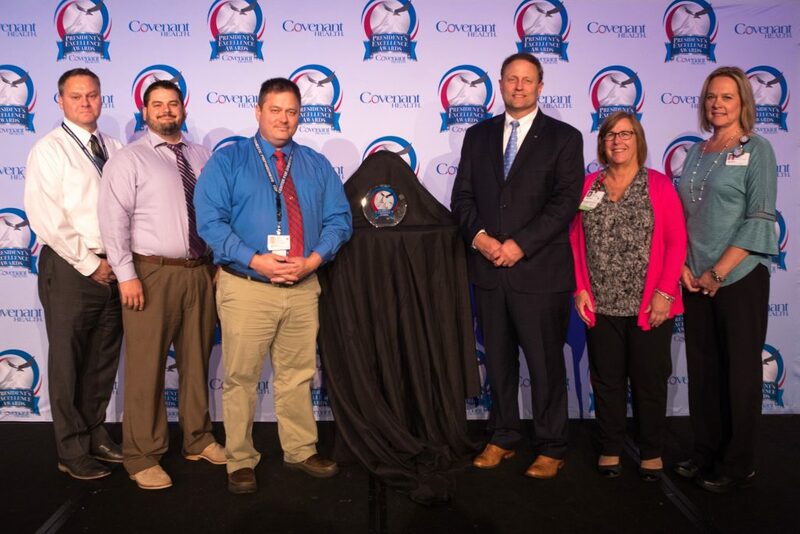 Congratulations to all of our Fort Sanders Regional employees who were honored.